Equinethos has a great network of internationally renowned trainers, bringing the very best from all over the world to the Dovecote Stables and hosting clinics suitable for all levels of horse and rider. The indoor arena, heated spectator gallery and riders’ lounge offer a welcoming environment to make the most of your training, whether practical or theoretical. Andreas Hausberger grew up on his parents stud farm and started riding at the age of 9. He entered the SRS 1984 at the age of 19, was promoted to Rider in 1993 and promoted to Chief Rider in 2007. 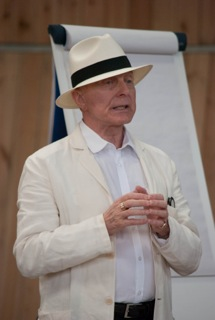 He has been the director of the Training Centre in Heldenberg since 2012. 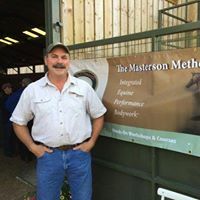 Andreas has participated in dressage competitions up to Grand Prix level and is anInternational trainer (in South Africa, Australia, USA, Germany, Netherlands, France, and more). 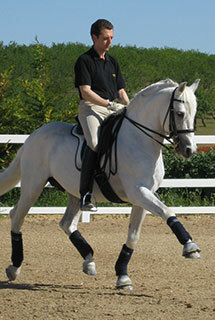 José Luis Valdés formula for success is based on a solid foundation which follows the principles of classical dressage. As a University expert in equestrian training, he has been fortunate to train with renowned trainers such as Álvaro Domecq y Diez, José Gutiérrez (REAAE), Manuel Vidrié, Augusto Colastra and Klaus Balkenhol. 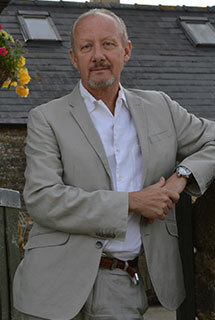 José Luis Valdés is the former Director of Dressage of UNED (Spanish university). As well as training horse and rider combinations internationally, José Luis Valdés oversees the starting of the young horses at the VDC Stud through to the training of the advanced stallions. With a focus on harmonious training, many of these PRE and CDE sport horses successfully reach Grand Prix under the direction of José Luis Valdés. 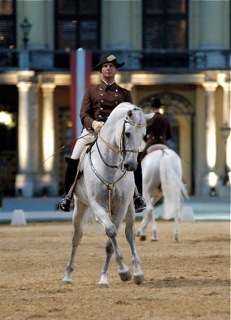 Andrew Murphy is an International Dressage coach. Following a successful competitive career riding to Grand Prix, Andrew has spent many years focussing on training his clients around the world. 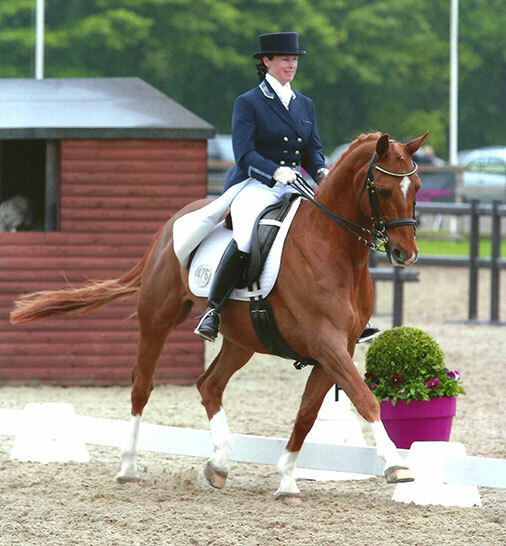 It is with a deep understanding of the foundations of classical dressage that Andrew bases his training ethos. In addition Andrew combines his teaching with a Senior Instructors role at the TTT (Training The Teachers of Tomorrow Trust) an educational foundation dedicated to the career of trainers and riders. Charles de Kunffy’s equestrian credentials and reputation are as difficult to abbreviate as they are to duplicate. Charles de Kunffy is a much-appreciated clinician, sought after dressage judge, author of several books, many articles, and introductions to the writing of others. He was born and raised in Hungary as a member of the nobility whose parents were eminent horse breeders with derby winning racehorses. Mr. de Kunffy started riding as a child, always under expert supervision and instruction. His riding masters were educated during the golden age of equitation 1900-1945.
scholarship and a profound respect for the horse. He represents the unbroken heritage of classical horsemanship handed down from generation to generation without compromise. Charles de Kunffy was recently inducted to the USDF Hall of Fame. Jim teaches a unique method of bodywork that recognizes and follows the visual responses of the horse to touch, to find and release accumulated muscle and structural stress in key junctions of the horse’s body that most affect performance. This method, which creates an interaction in which the horse participates in the process of release, is used by Jim on U.S. and International equine competitors in Grand Prix, FEI Nation’s Cup, Pan American and World Cup events. Debby is a BD List 1 judge, a trainer and a rider. She has competed Internationally at Small Tour and Nationally at Grand Prix. She is a Senior Instructor at the TTT (Training the Teachers of Tomorrow Trust), a World Class home coach for Horse Trials, and author of two books on dressage training and competing. With 30 years of training from Arthur Kottas (former First Chief Rider of the Spanish Riding School) and from Charles de Kunffy (well known American clinician and author of many books), her knowledge is firmly rooted in the classical tradition. She has also worked for 20 years with Stephen Clarke, top FEI and Olympic judge. She is dedicated to the classical principles of correct gymnastic training as the basis for producing healthy, happy horses in harmonious partnerships, and she coaches riders at all levels, with an eye for detail that can help competitive riders improve their scores.